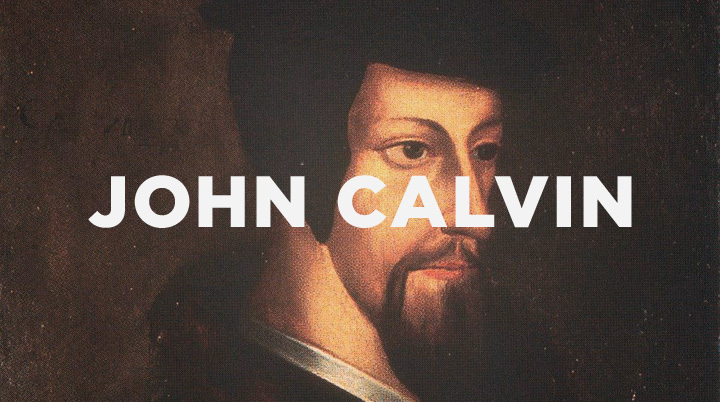 In the 1550s it was John Calvin who saw the population of his city of Geneva, Switzerland, double as Christians fled to there from persecution in their home countries. Geneva seems to me to be the wonderful miracle of the whole world. For so many from all countries come here, as it were, to a sanctuary. Is it not wonderful that Spaniards, Italians, Scots, Englishmen, Frenchmen, Germans, disagreeing in manners, speech, and apparel, should live so lovingly and friendly, and dwell together like a . . . Christian congregation? God in his loving providence forced Geneva to become a short-term training ground in missions where Christians from varying cultures lived together under the teaching of John Calvin and themselves had to determine what to receive, reject, and redeem from their culture so as to effectively contextualize the gospel and do evangelism. After they had such wonderful theological training and missiological experience, many of the Christians returned to their cultures once persecution subsided. And, the result was an explosion of contending, contextualizing, and church planting, which is the logical result of the previous two works. In France alone there were only five underground Protestant churches in 1555, but by 1562 there had been 2,150 churches planted with some 3 million people in them. Furthermore, some of the churches were megachurches with anywhere from 4,000–9,000 people in attendance. Additionally, church planting missionaries were also sent by Calvin to Italy, the Netherlands, Hungary, Poland, and the free imperial city states in Rhineland. The Atlantic Ocean was even crossed by church planting missionaries Calvin sent to South America and what is today Brazil. 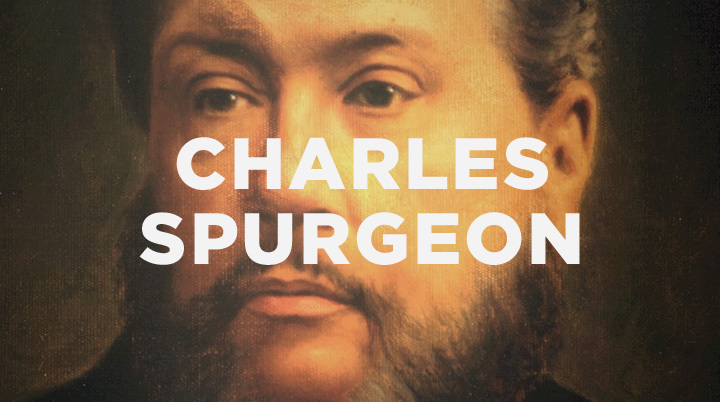 Perhaps my favorite dead mentor is the great English Reformed Baptist Bible preacher Charles Haddon Spurgeon (1834–1892). His biographies have provided some of my most enjoyable and formative reading.